Walt Temple Properties Ribbon Cutting - The Katy Business Association, Inc. 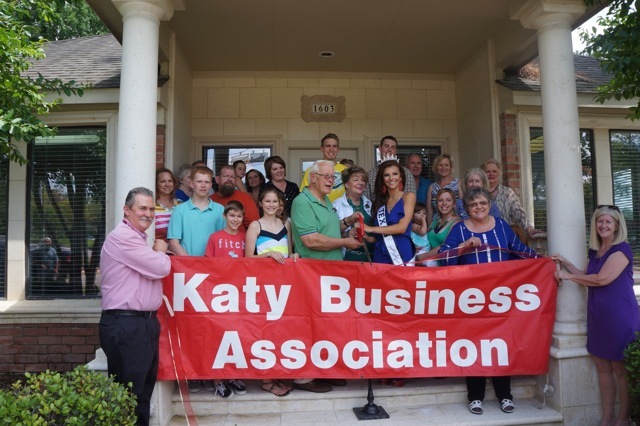 The Katy Business Association held a ribbon cutting for Walt Temple Properties located at 1603 South Fry Road (S/E Corner of South Fry Road and Shillington.) 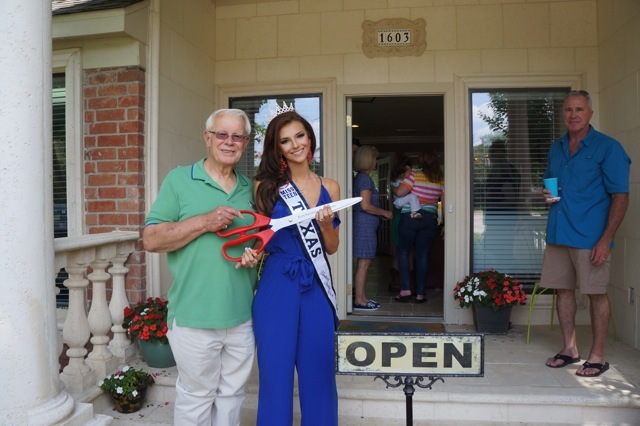 The ribbon cutting was held on Sunday, May 18th at 2 p.m.